The Rinks at Exeter in Exeter, NH is a busy twin pad in Exeter, NH. Owned by North Atlantic Hockey Group LLC, one REALice water treatment system was installed in November, 2018. What arena manager Chet Murch finds most amazing is the reduced run time he’s seeing on his three compressors. Before REALice, and using hot water at 130°F to flood their ice, they averaged 57 hours of run time a day. Since REALice was installed and they started using tap-temperature cold water to resurface the ice, the run time average has dropped to 29 hours. The colder floodwater, and higher brine temperature settings they’re now able to go with, are why the compressors’ run time hours are so low. To date, they have raised their brine temperatures by more than 4°F compared to before REALice. 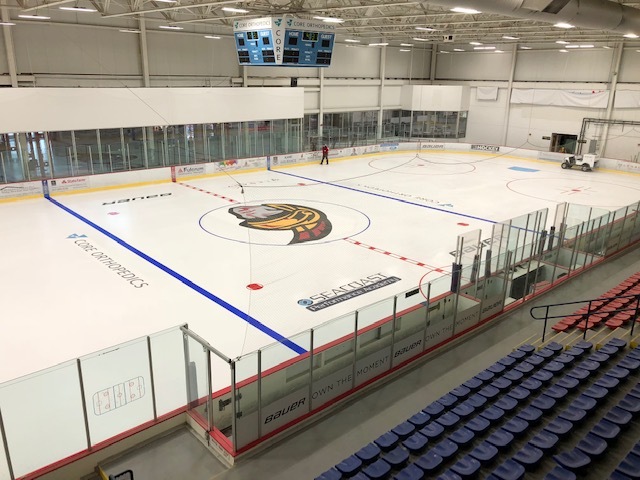 Cypress, Ltd., the importer of the Swedish-made REALice resurfacing technology, was able to secure custom incentives on behalf of the North Atlantic Hockey Group which covered 35% of the project cost. 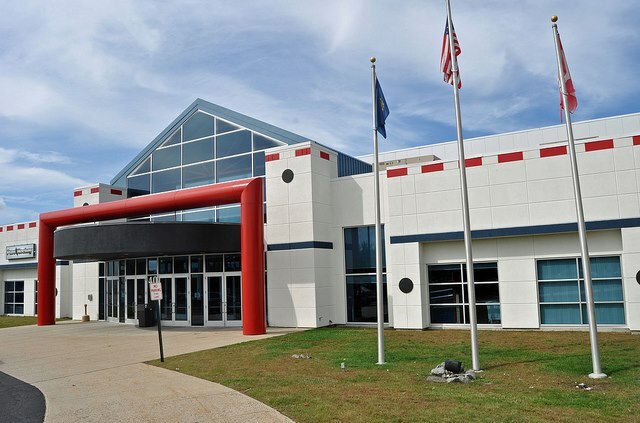 In addition, North Atlantic Hockey Group took advantage of on-bill financing offered by their utility, with a 0% interest rate for the 36-month term. If you’d like to see REALice in action at The Rinks at Exeter, please join us for coffee and doughnuts on Friday, February 8th at 9:00 a.m. Chet Murch will be on hand as will members of the REALice team, to answer questions about REALice. For directions to the rink, click here. Let us know you’re coming by sending an email to support@realice.us.